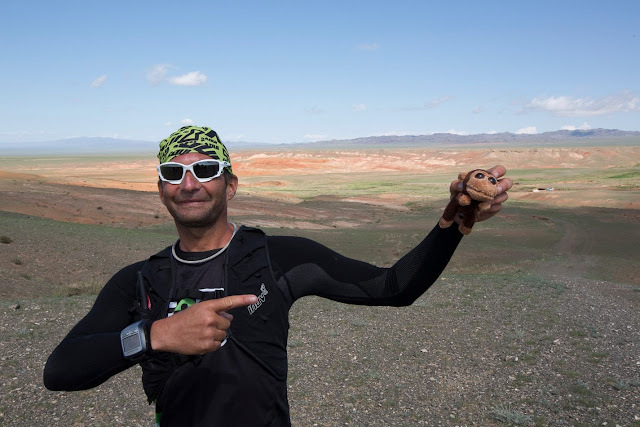 Expedition Gobi Done and a success!!!! 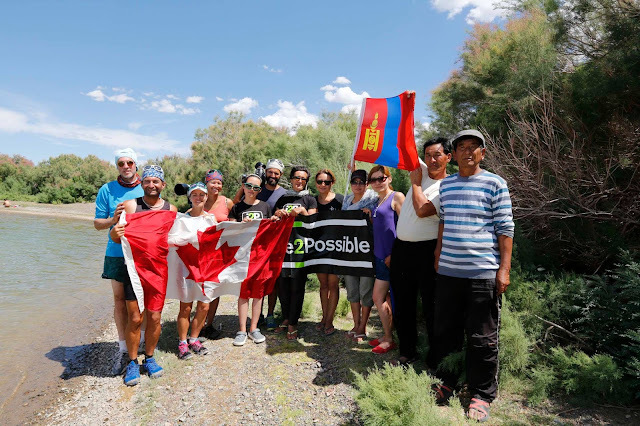 Arrived this early aft to our finish we planned at this gorgeous lake, as this area of Gobi now transitions to greener area! 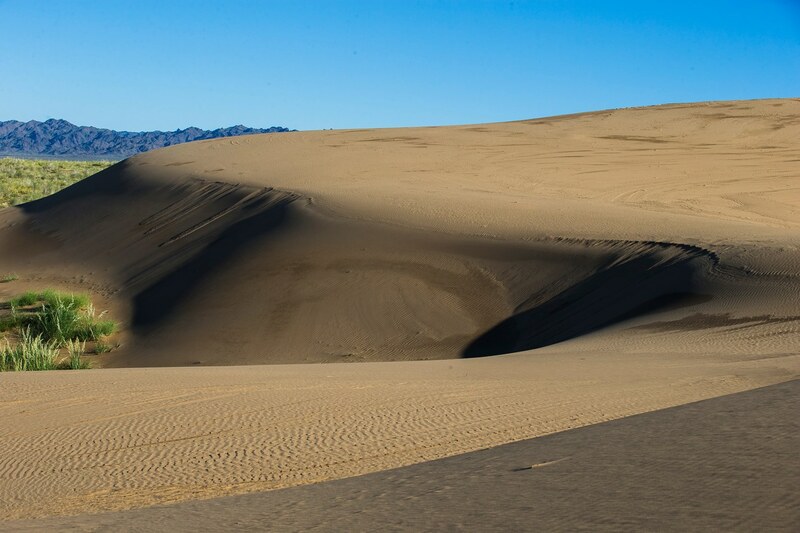 THANK YOU to everyone of you....your energy helped me to get here across dunes/heat/rocks and intense storms, and your kind words were an inspiration! 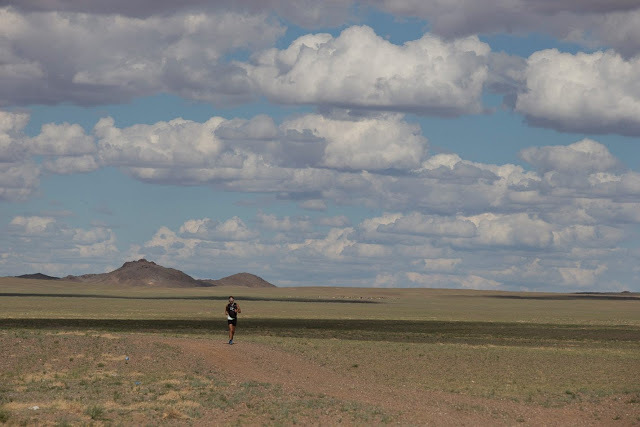 Ran over 2,000km across most of Mongolia and could not have done it without YOU, also my amazing Mongolian team who saved me so many miles by knowing this desert and its best routes, my amazing wife who joined me for a laborious 200+km walk in the end as my back was injured, and my i2P Team including Bob Cox, Ferg Hawke, Jordan Thoms and others. 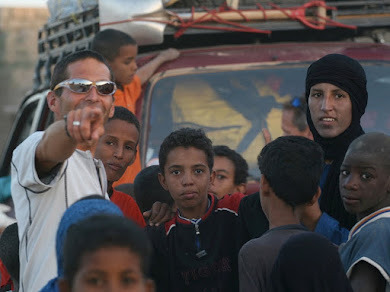 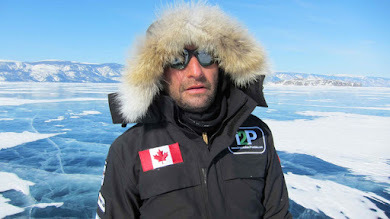 Stay tuned for a video coming soon of last day, and when we get home a massive archive of footage and photos from the expedition to be used in impossible2Possible curriculum and for free use by schools...more to come! 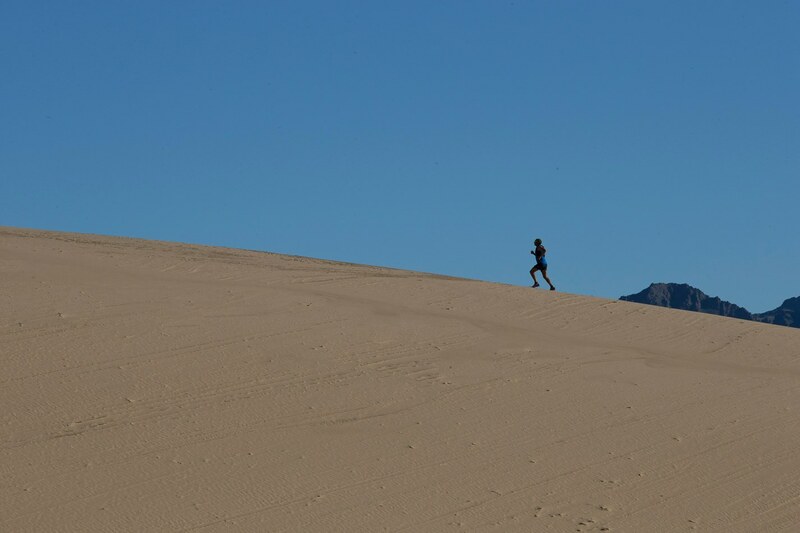 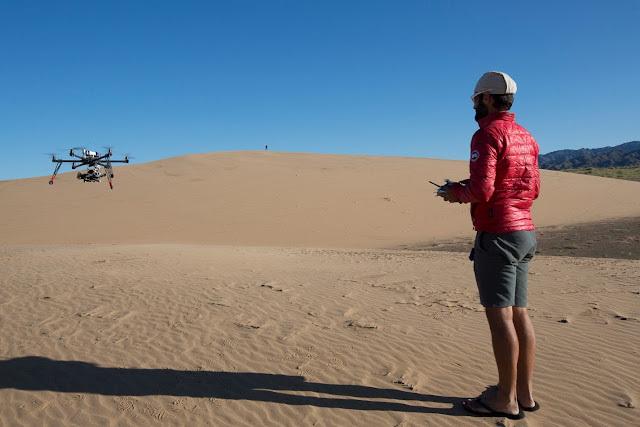 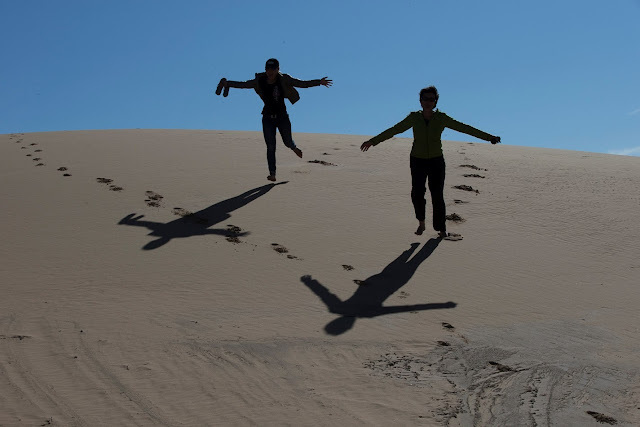 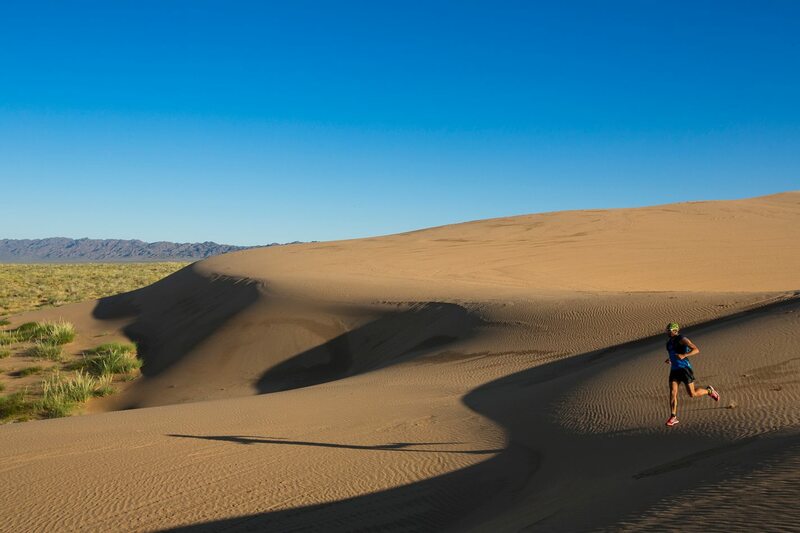 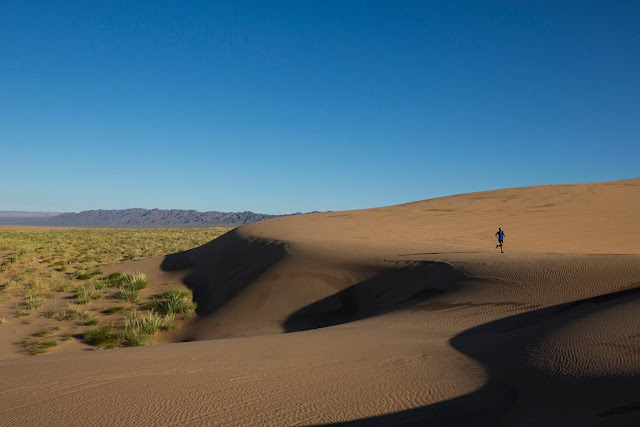 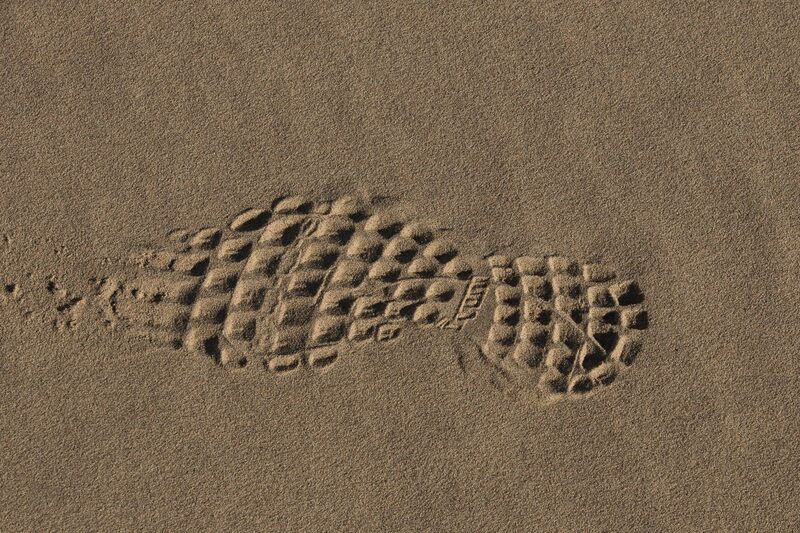 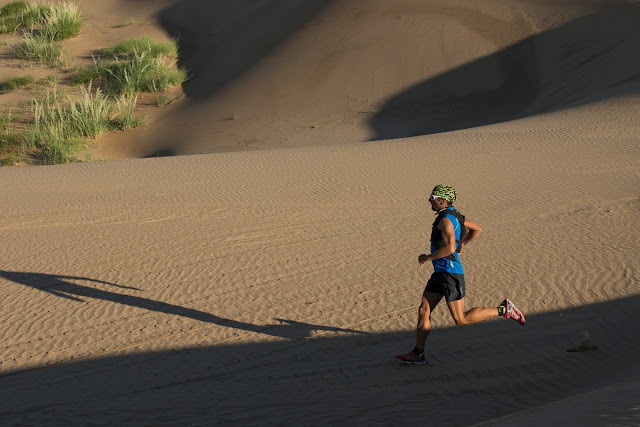 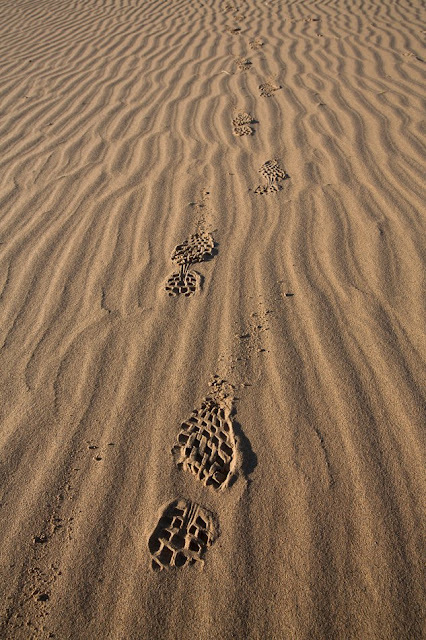 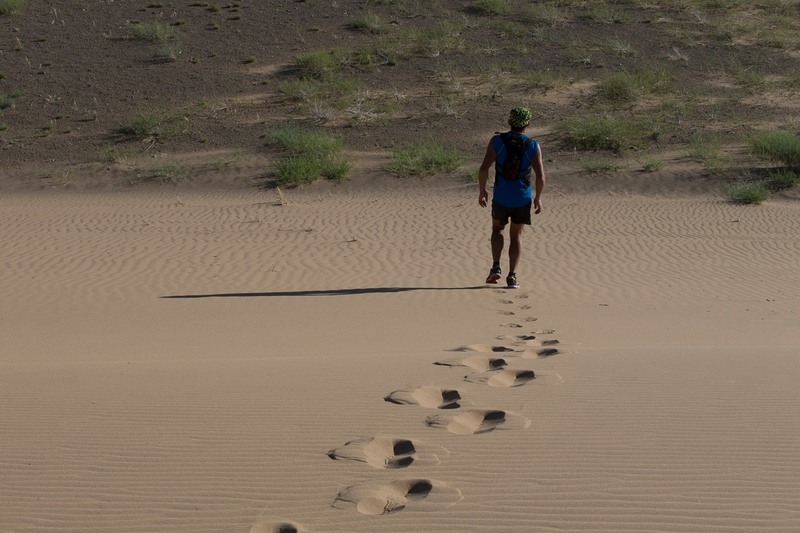 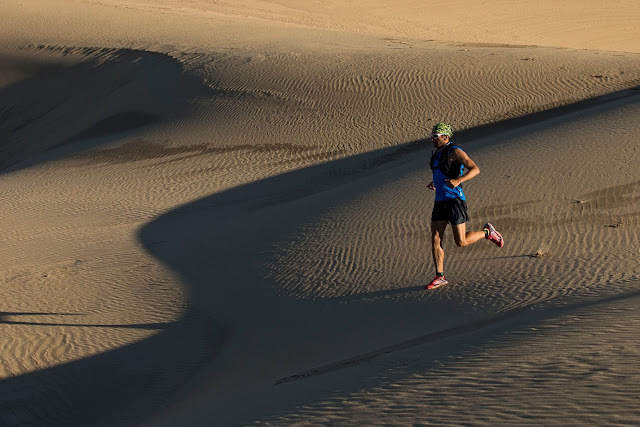 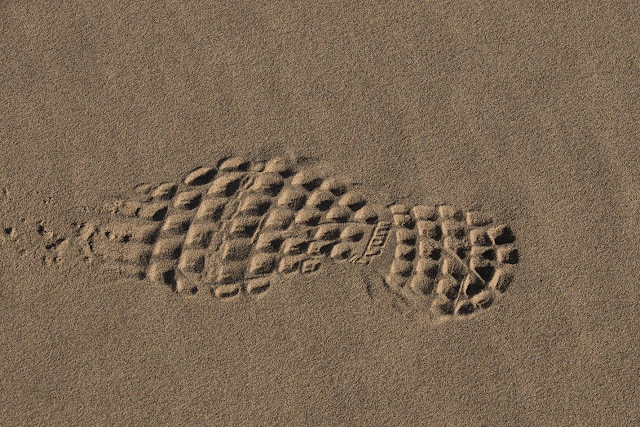 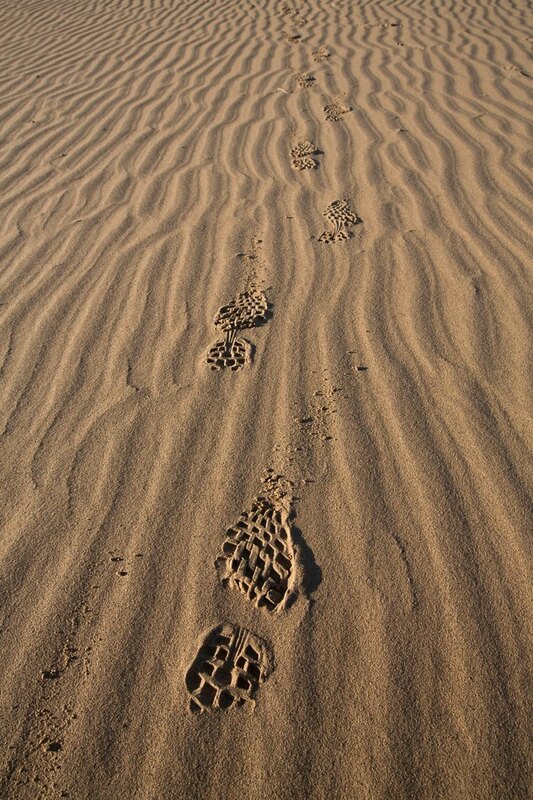 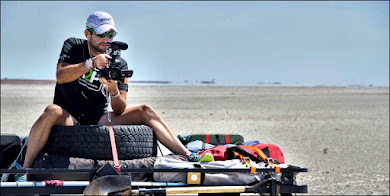 Expedition Gobi - Khongoryn Els (Singing Sands) from GOi2P on Vimeo. 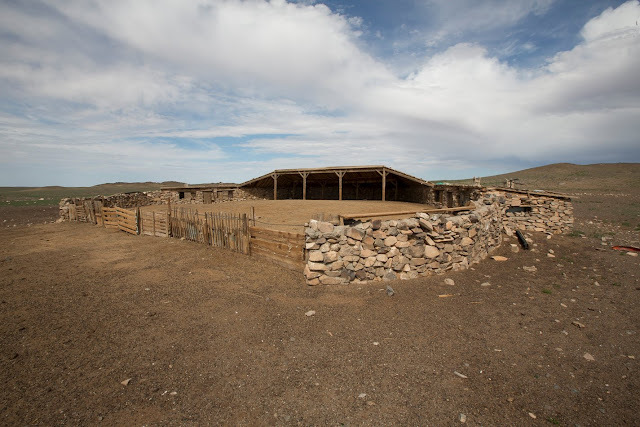 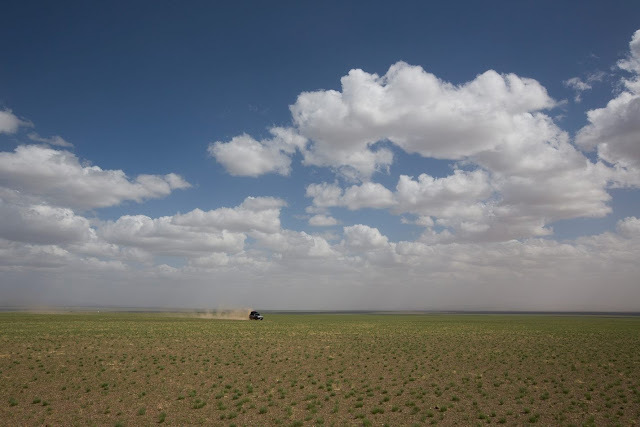 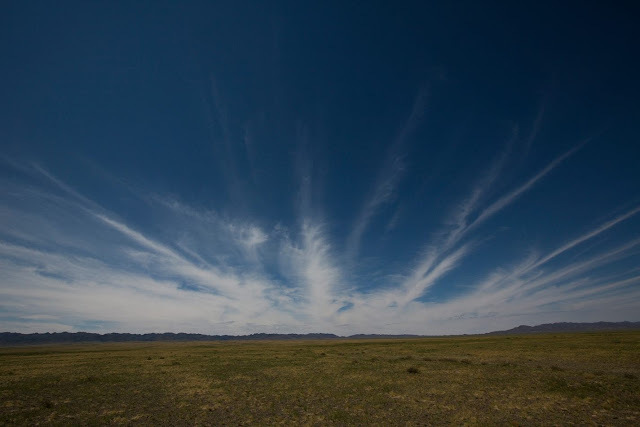 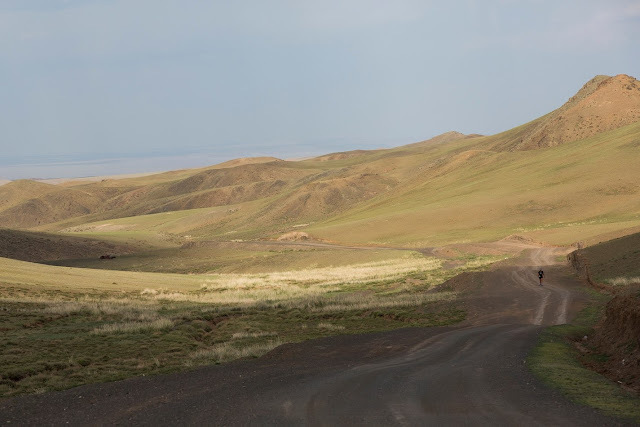 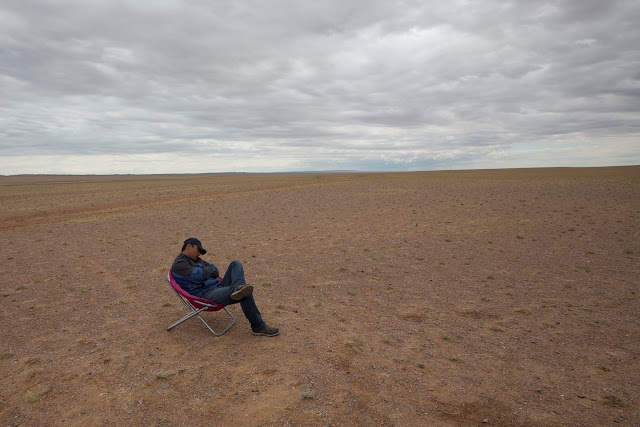 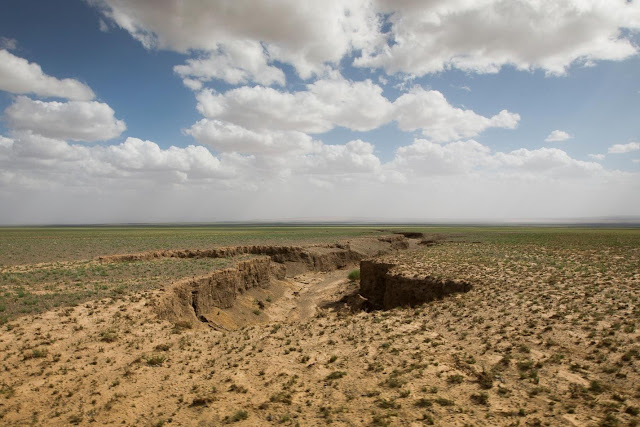 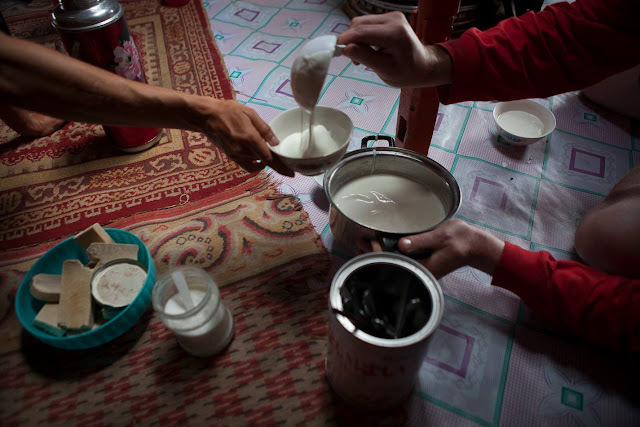 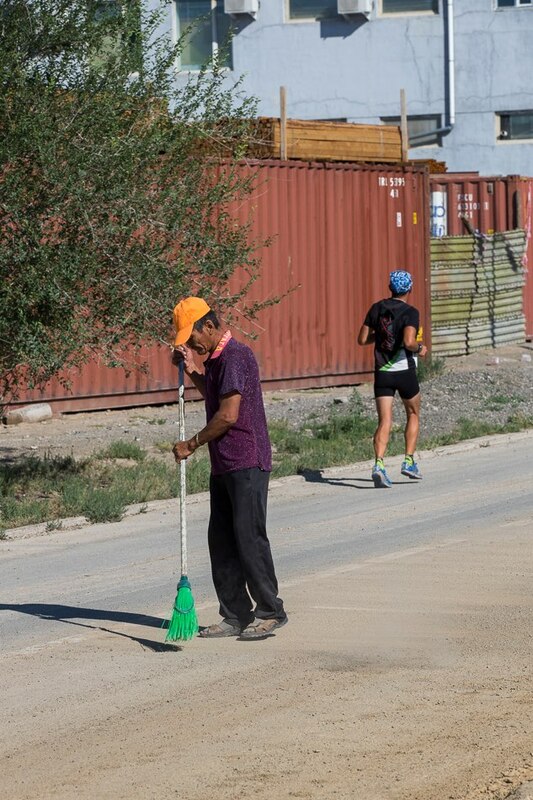 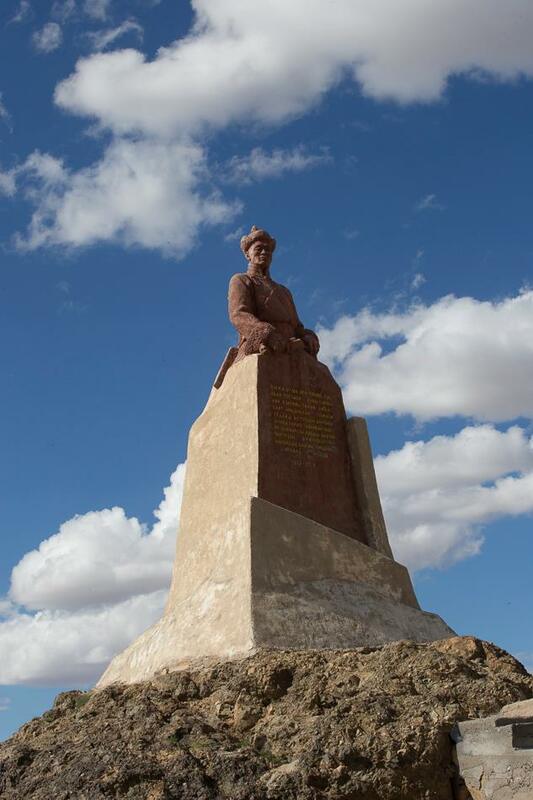 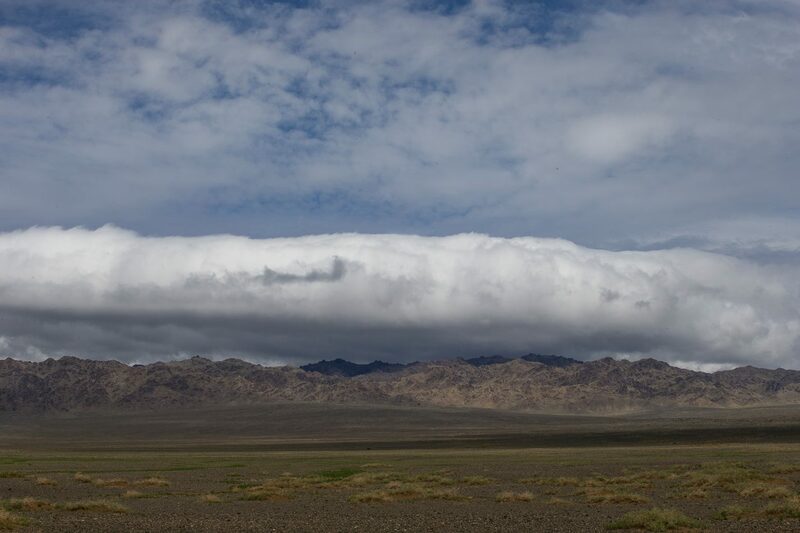 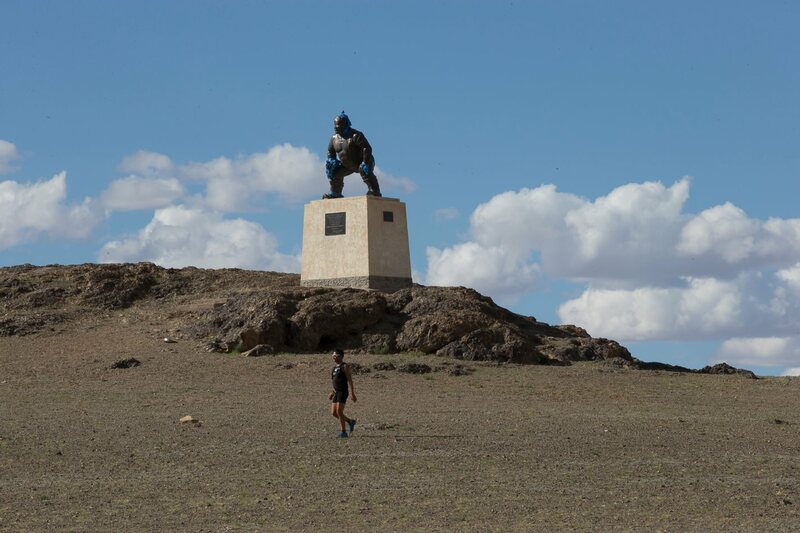 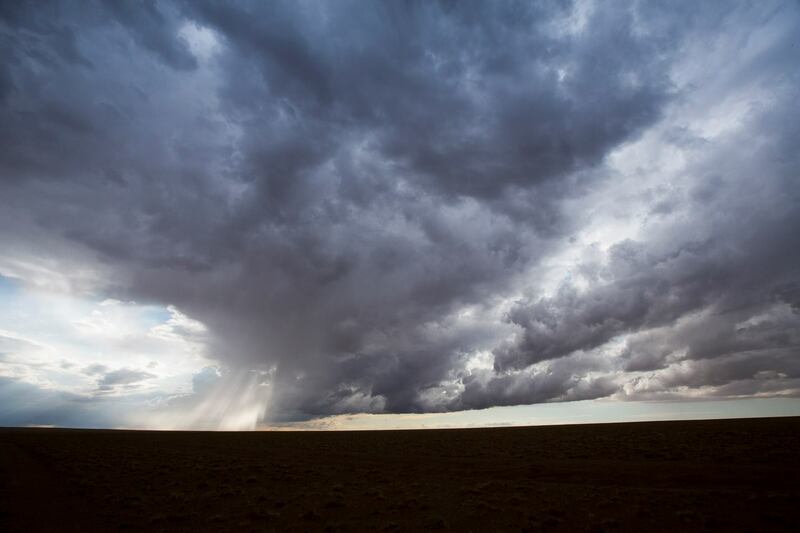 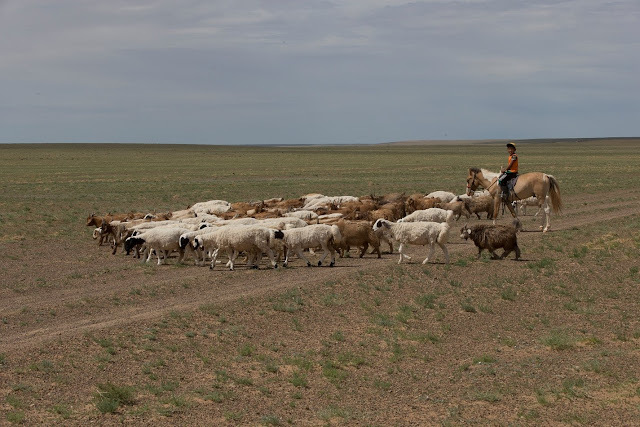 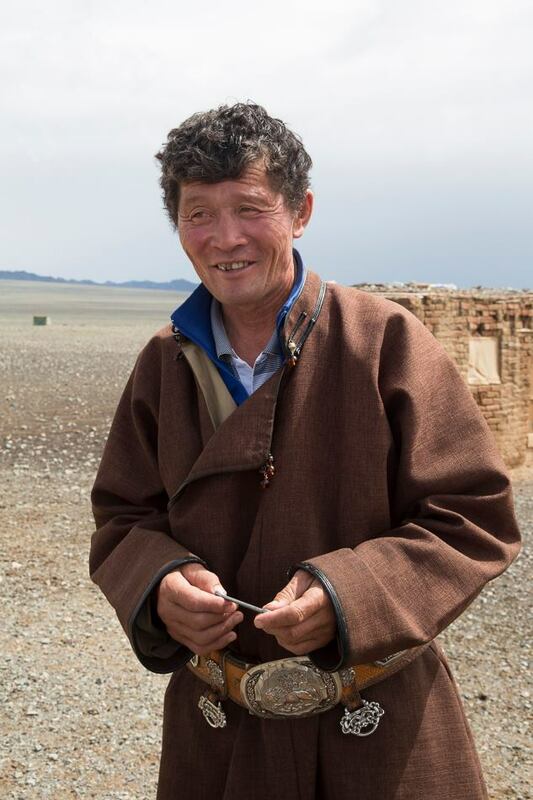 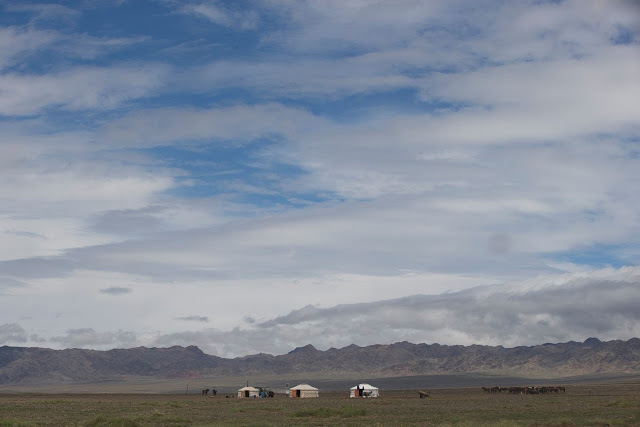 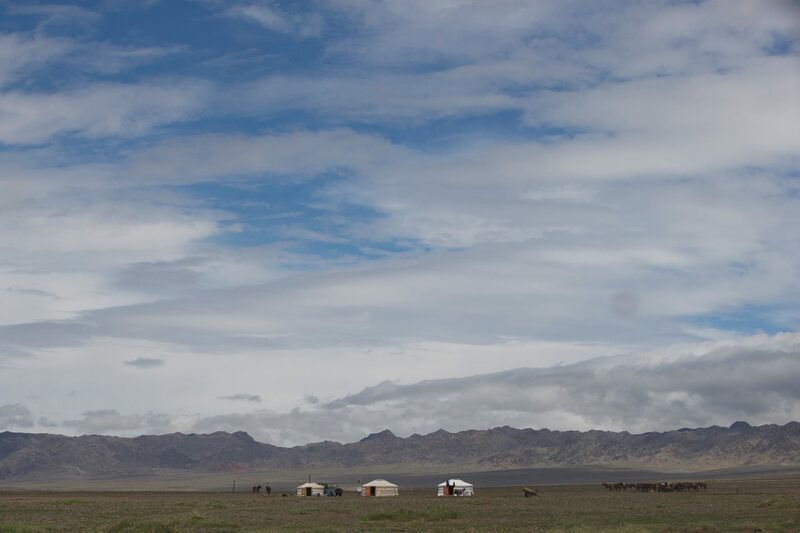 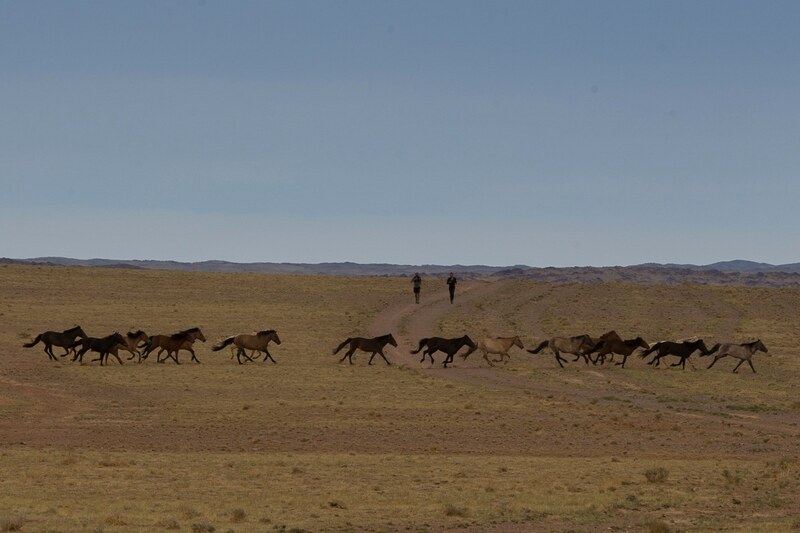 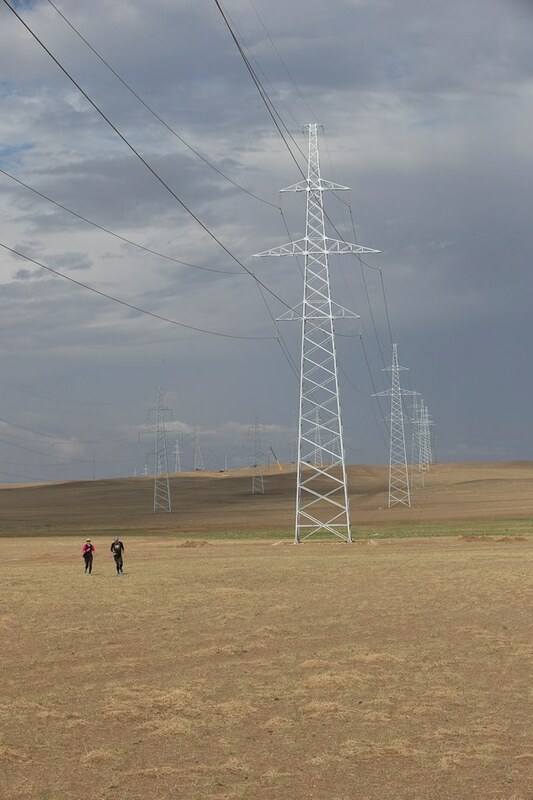 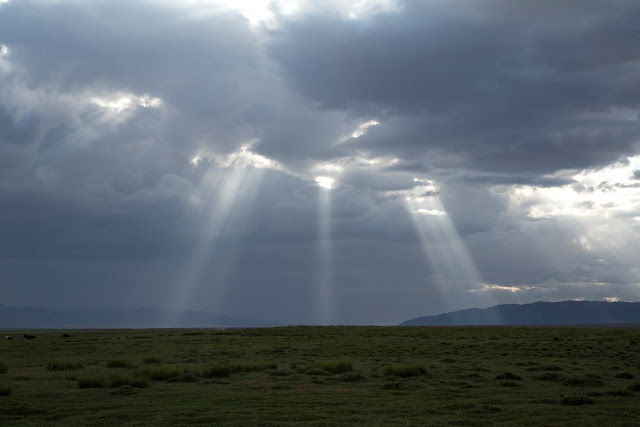 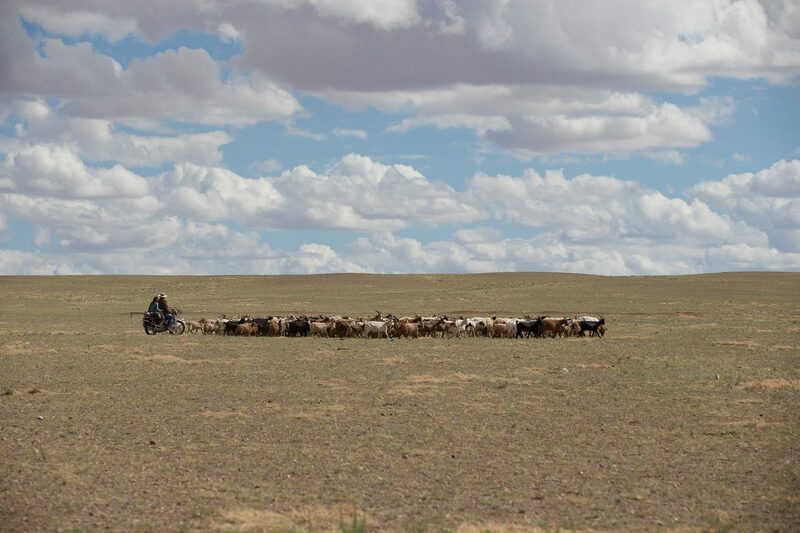 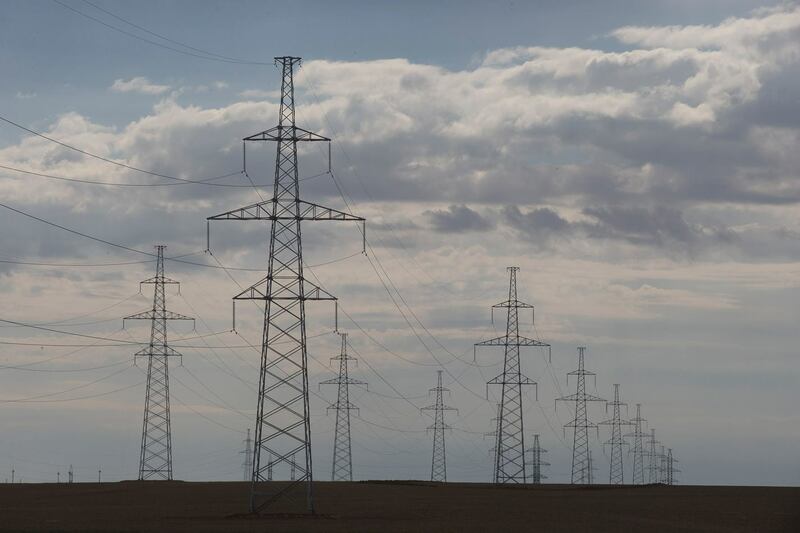 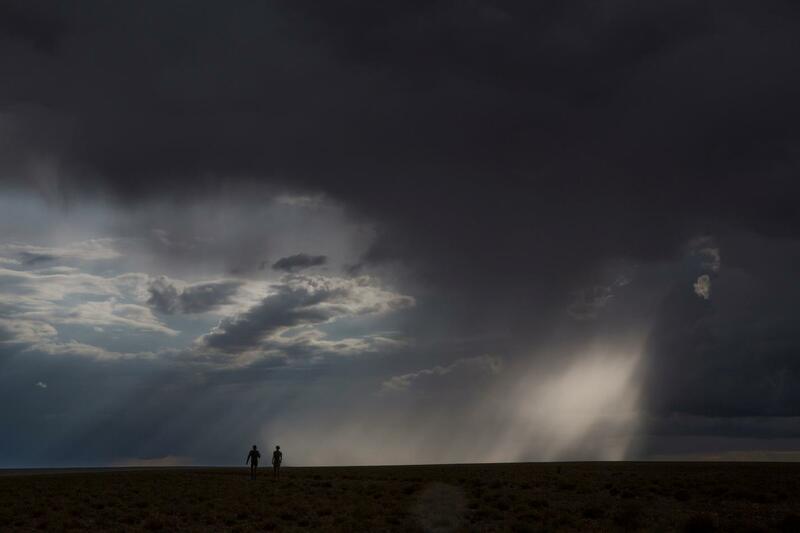 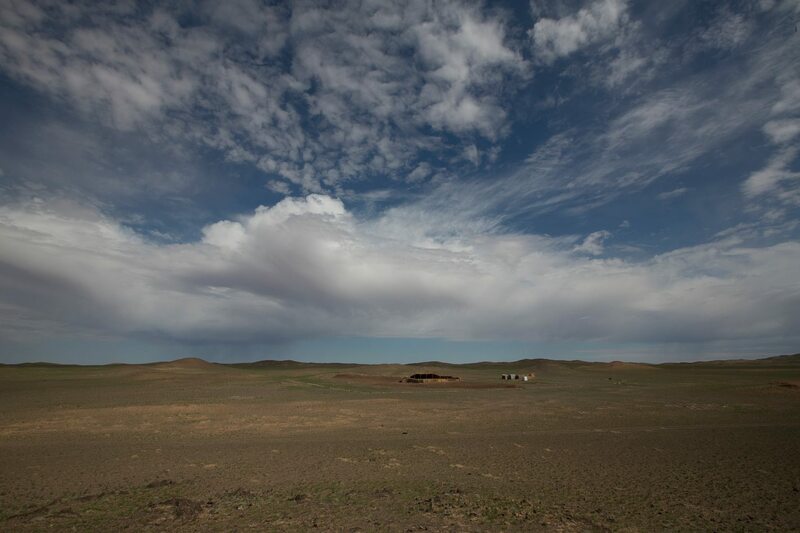 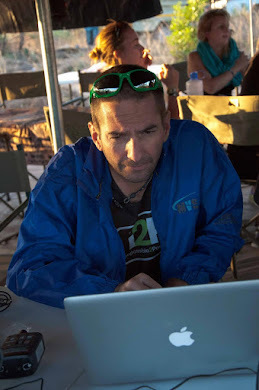 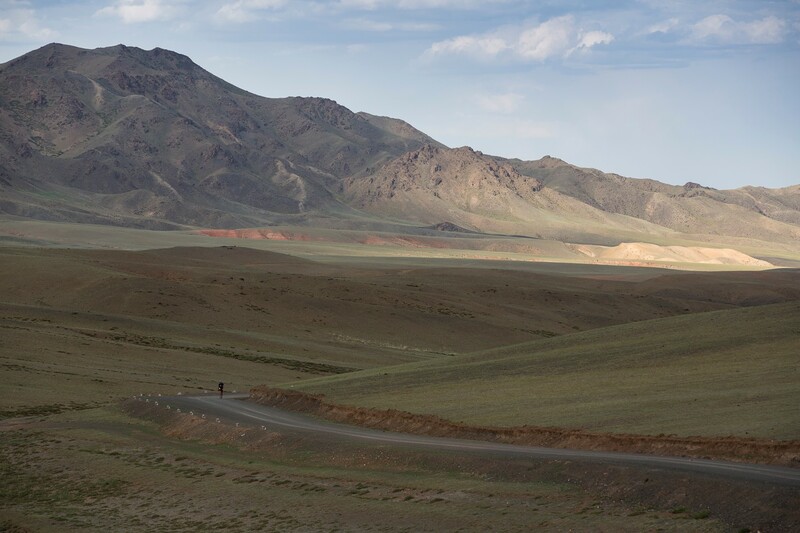 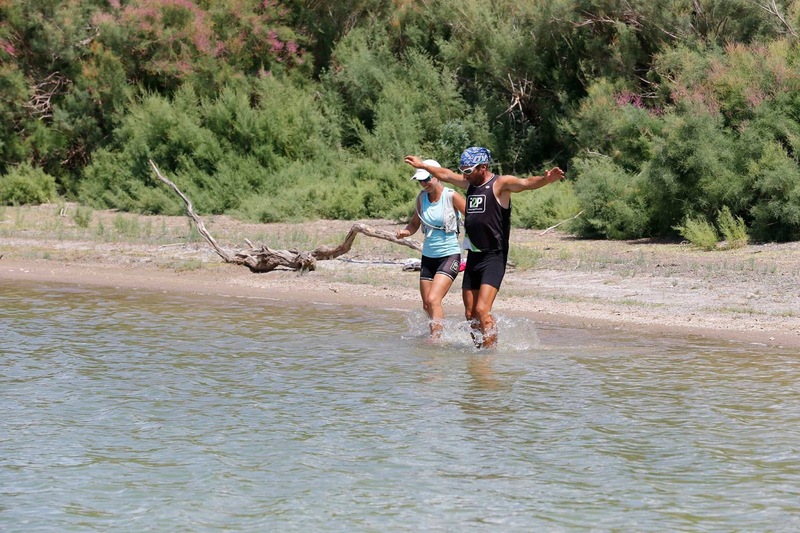 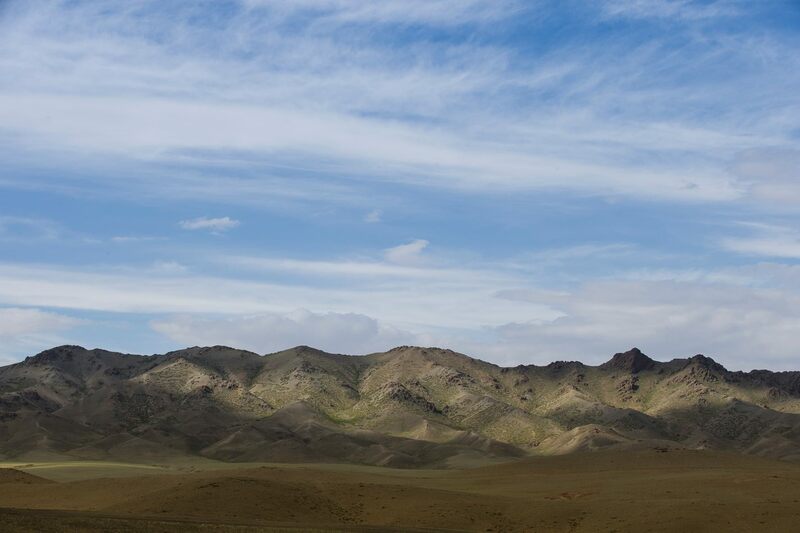 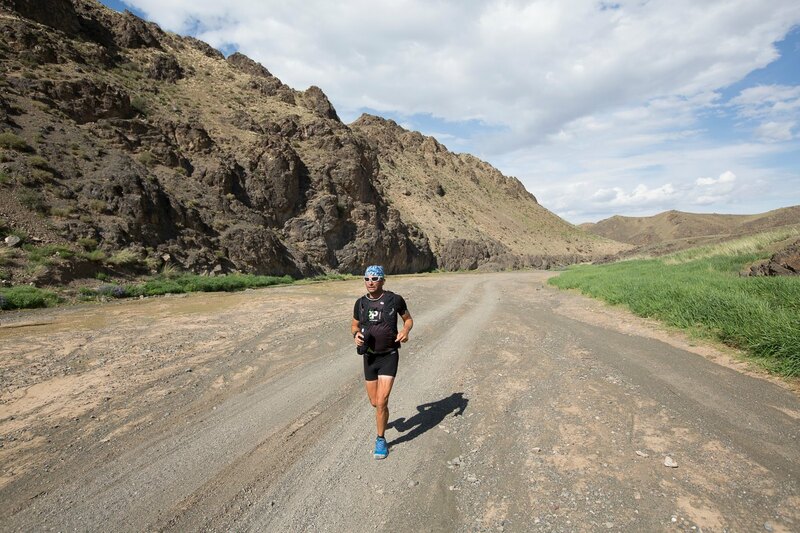 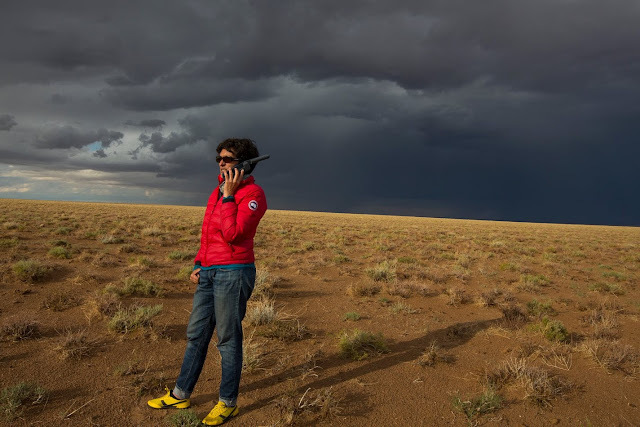 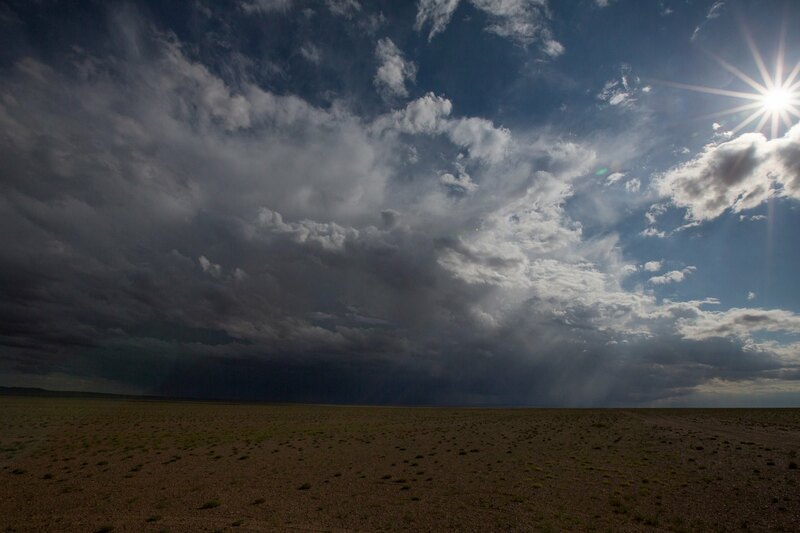 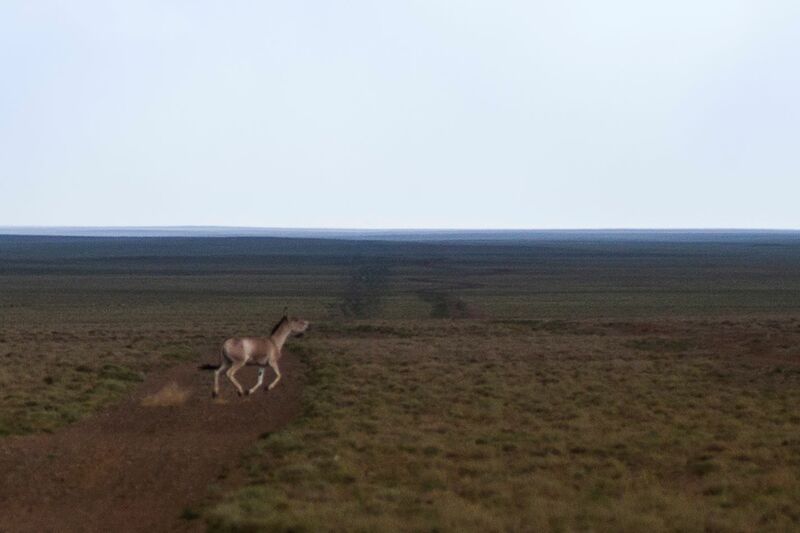 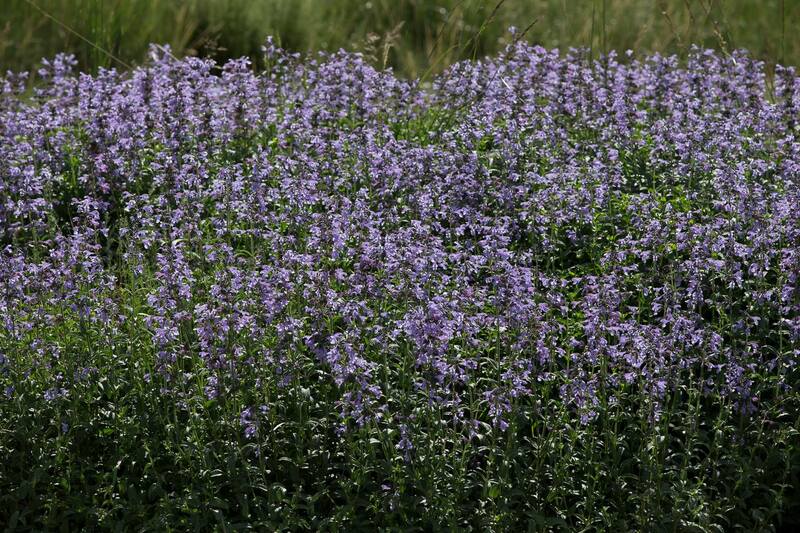 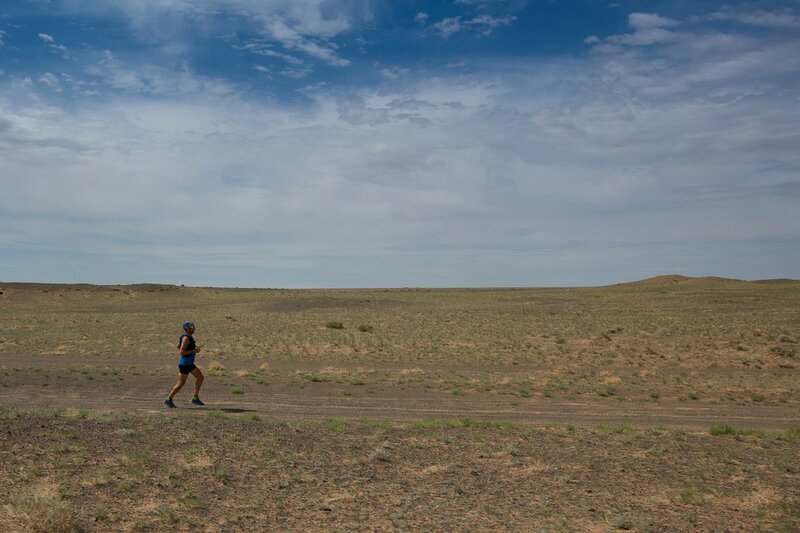 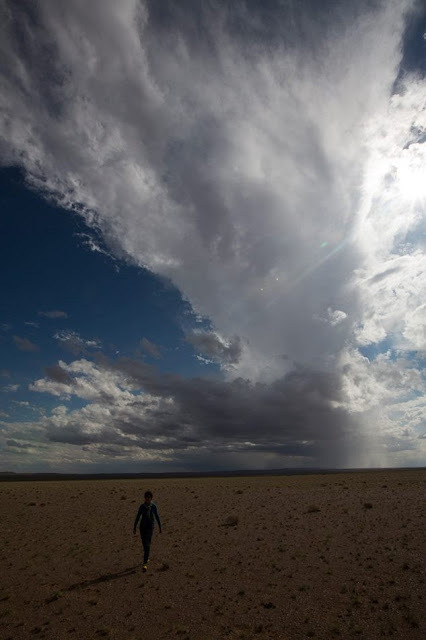 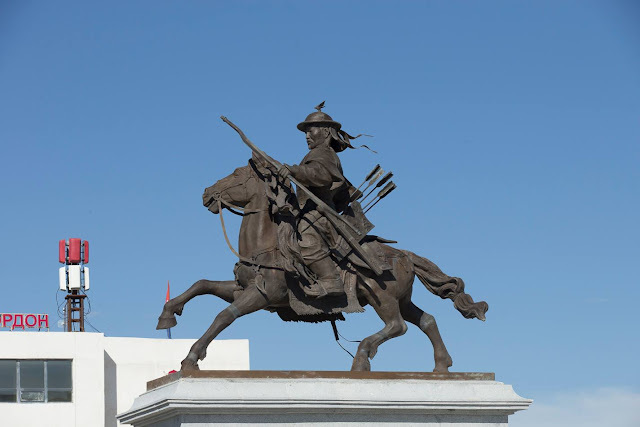 Expedition Gobi - Route Update from GOi2P on Vimeo. 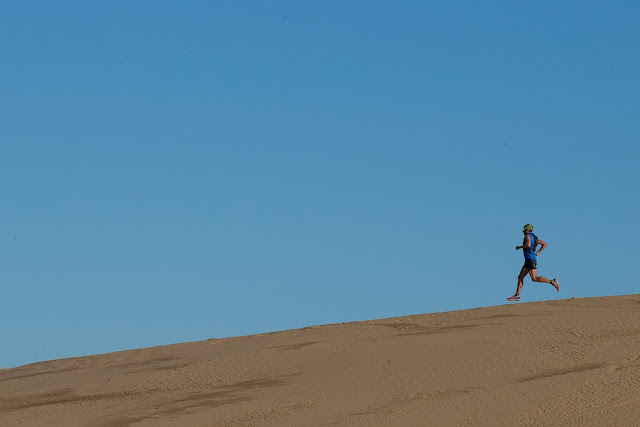 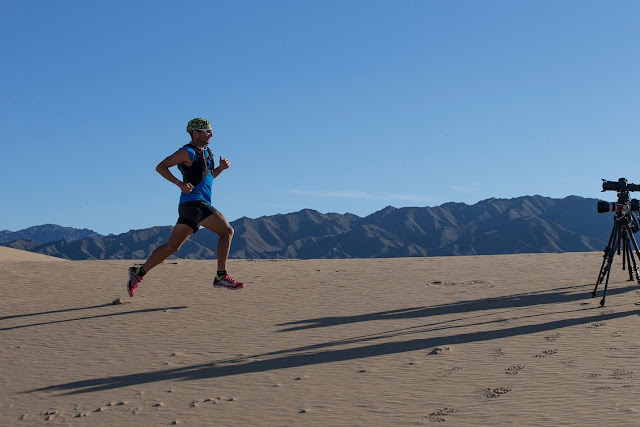 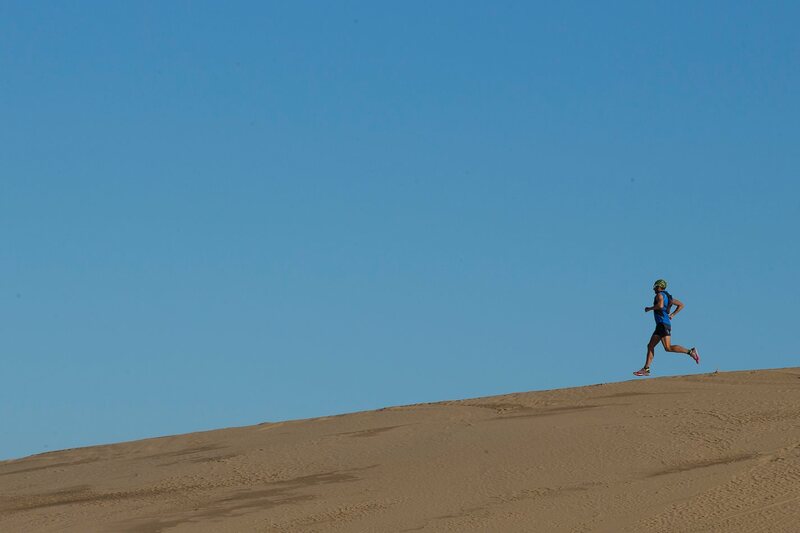 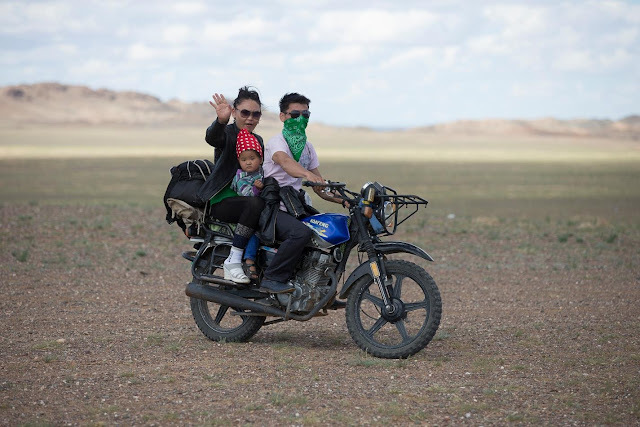 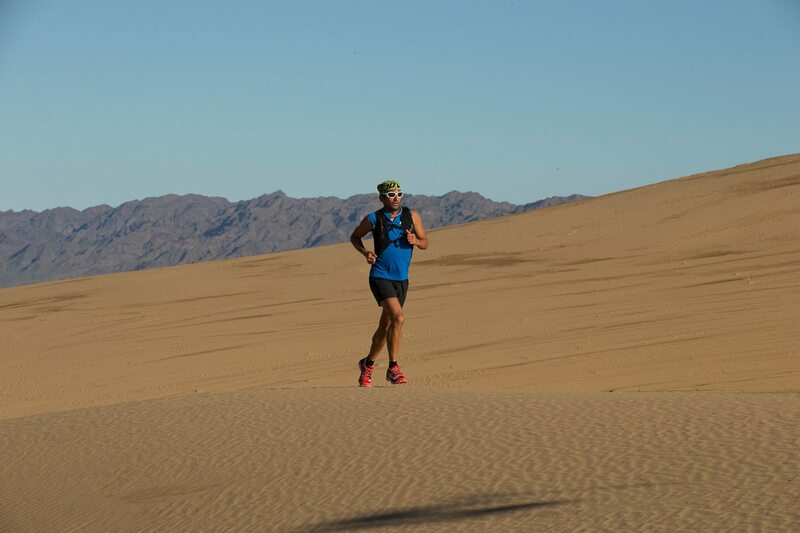 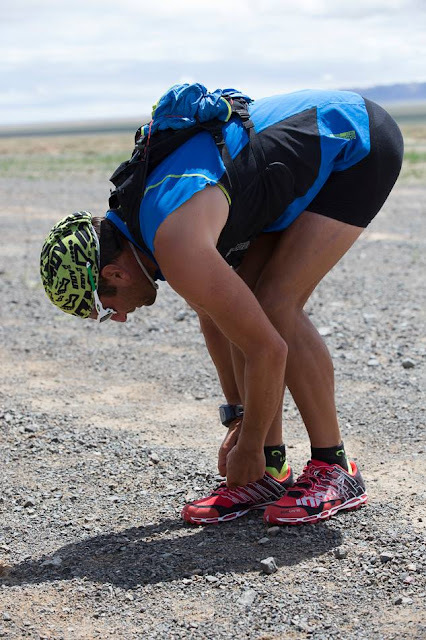 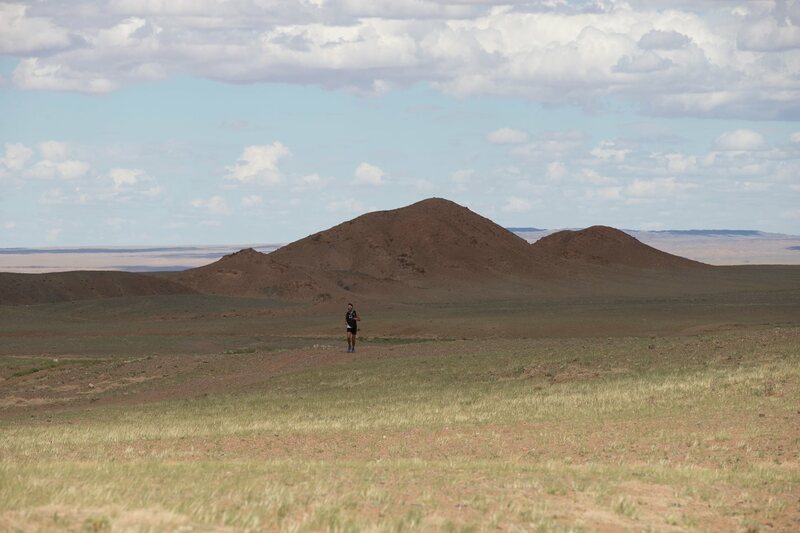 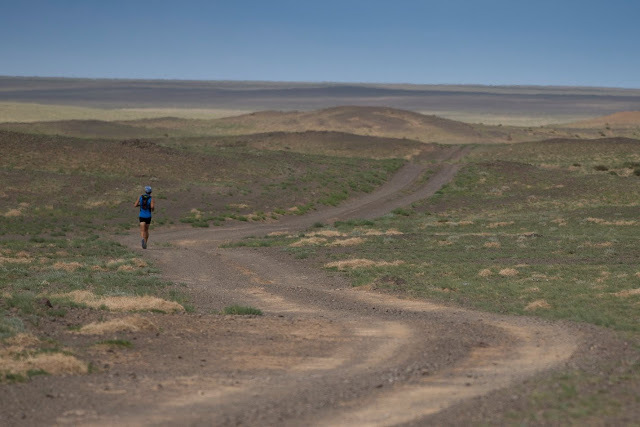 Expedition Gobi - On the Edge from GOi2P on Vimeo. 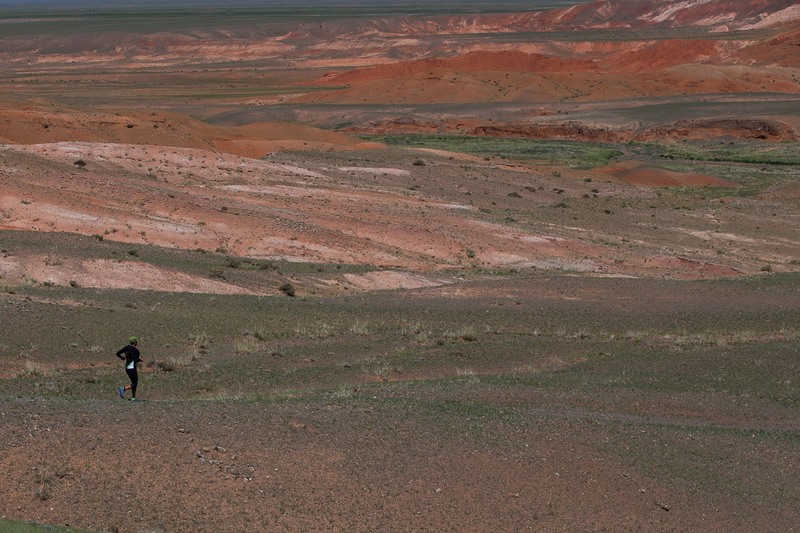 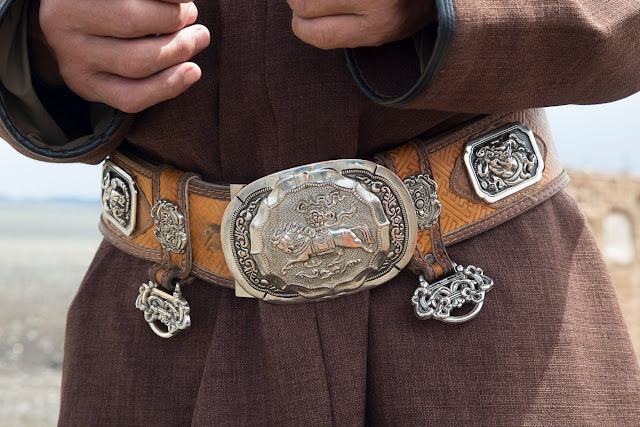 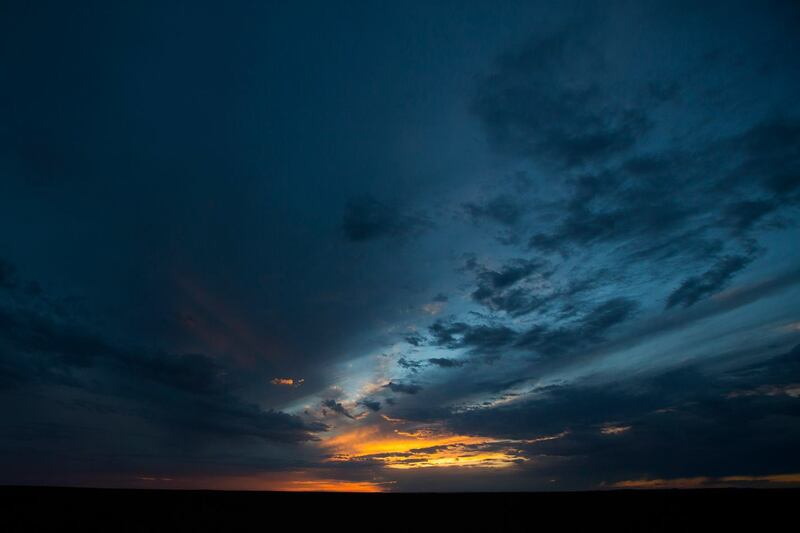 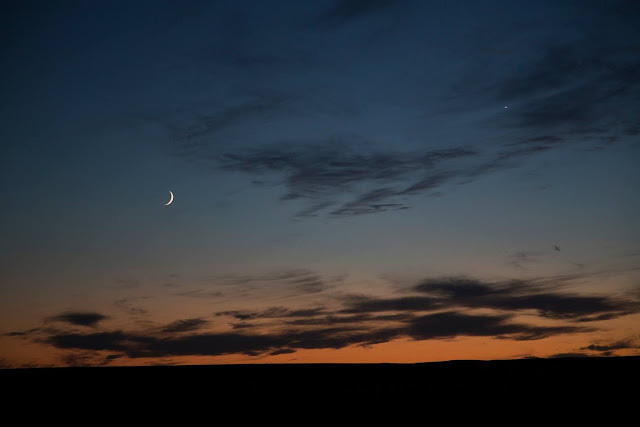 Expedition Gobi ~ Every Day Has A Highlight! 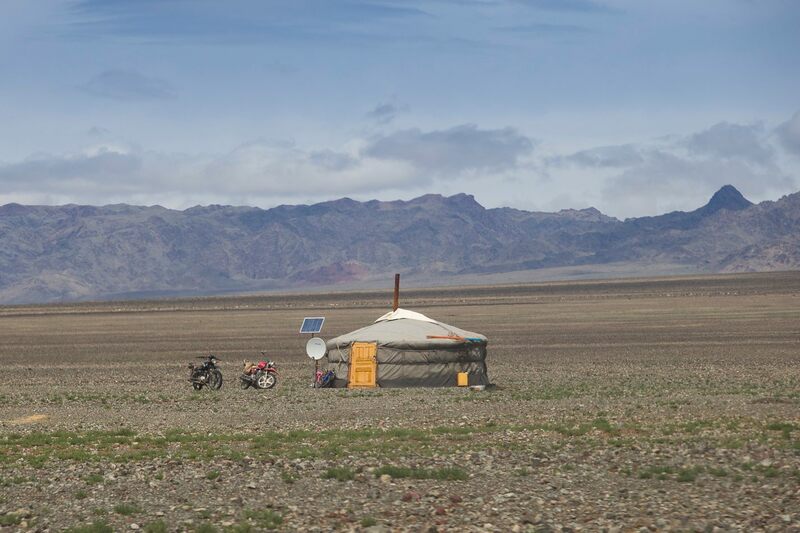 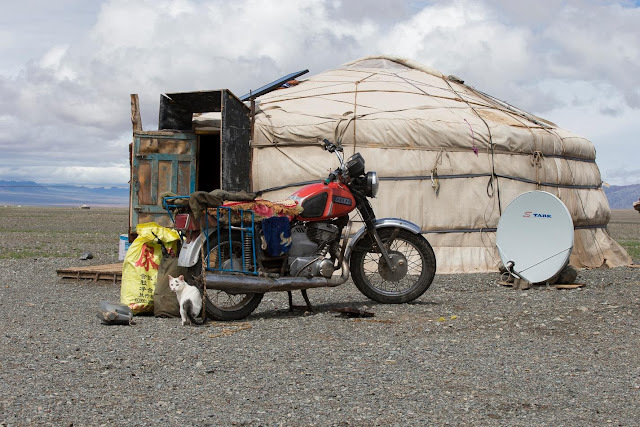 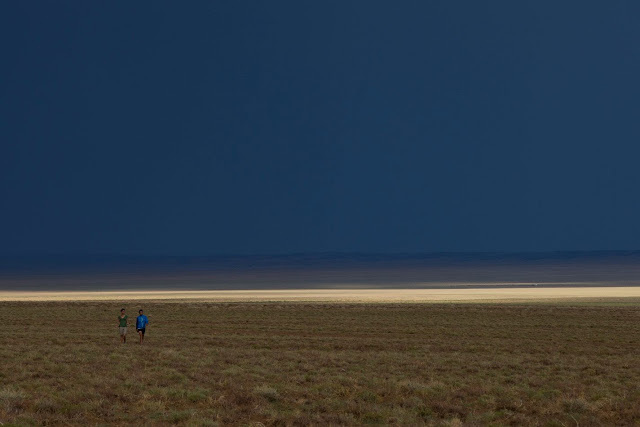 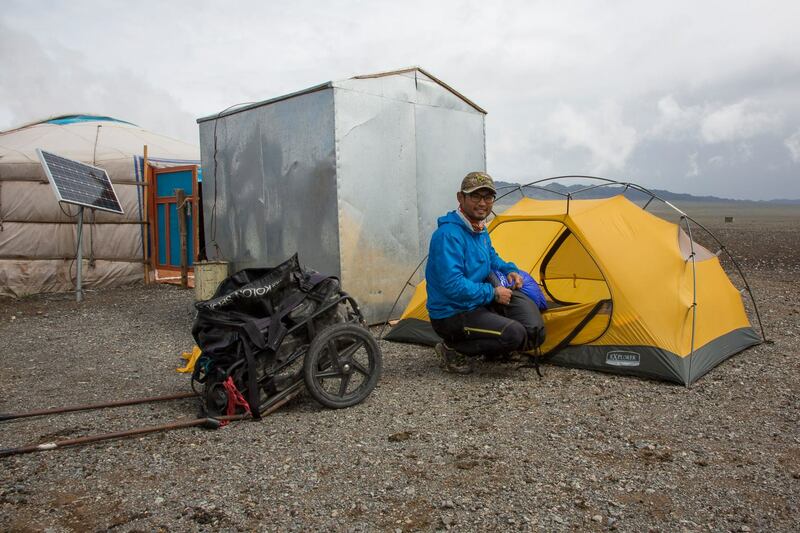 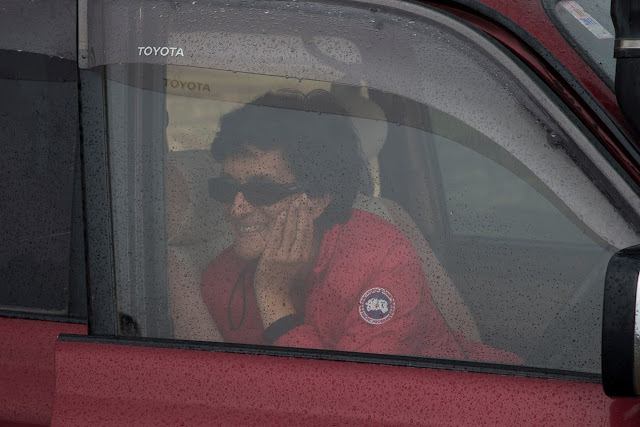 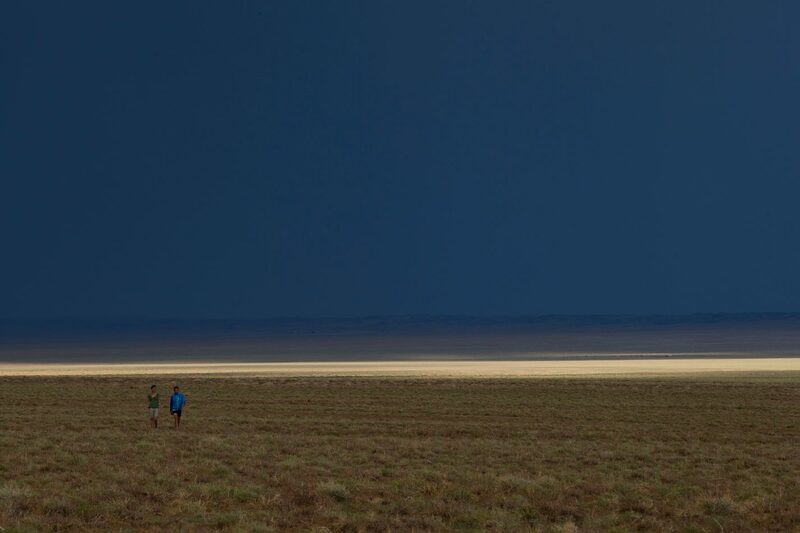 Expedition Gobi - Every Day has a Highlight! 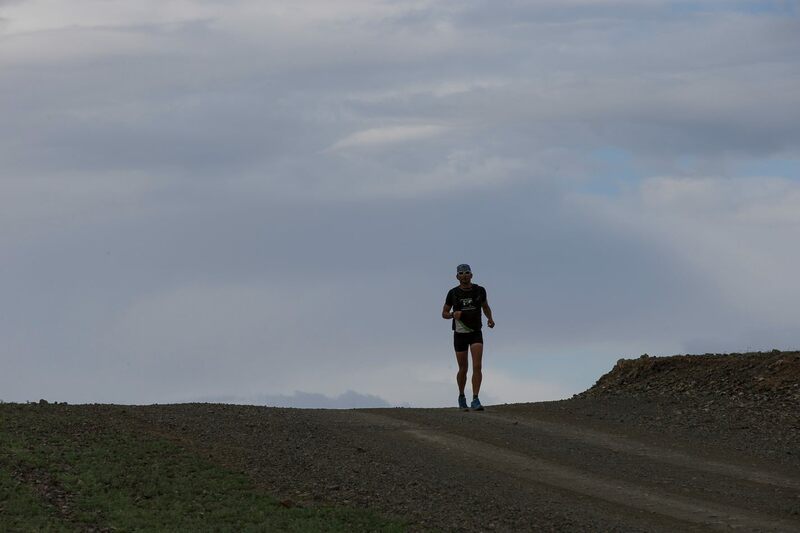 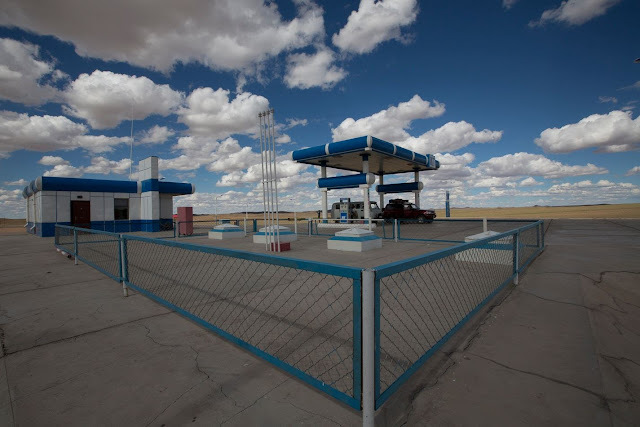 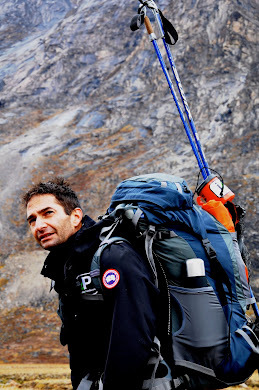 from GOi2P on Vimeo.